North Carolina's fourth largest city is loaded with options for travelers looking for a mix of things to do. Blending old and new, the arts, and African American history sites, this eclectic city promises something for everyone, and it doesn't disappoint. Home to some of the tallest buildings in the region, Winston-Salem's downtown is a stone's throw from the site where early Moravian settlers called home. 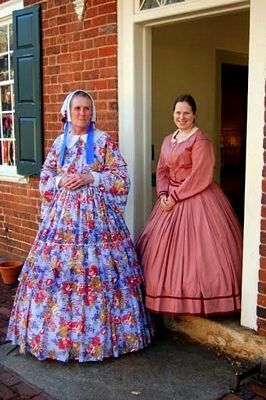 Now a National Historic District, the Old Salem section of Winston-Salem is a must to be added to any travel itinerary. Fans of the arts, sports, and history will enjoy other sections of the city as well. Shoppers love browsing through the stores at one of the area's largest shopping malls, and foodies are in seventh heaven as Winston-Salem has a fine section of restaurants, bistros, and cafes. If your sweet tooth needs attention, there are plenty of places to satisfy it in this hometown of Krispy Kreme and famous Moravian cookies and baked goods. Area wineries and golf courses are also top notch. 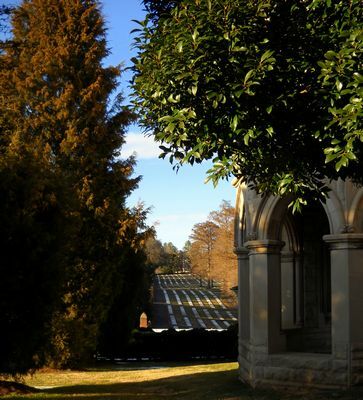 Several universities call Winston-Salem home. 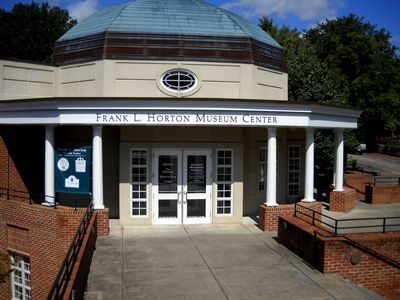 Winston-Salem State University, UNC School of the Arts, and Wake Forest University, where writer Maya Angelou was appointed a professor of American Studies in 1981, are all located in Winston-Salem.